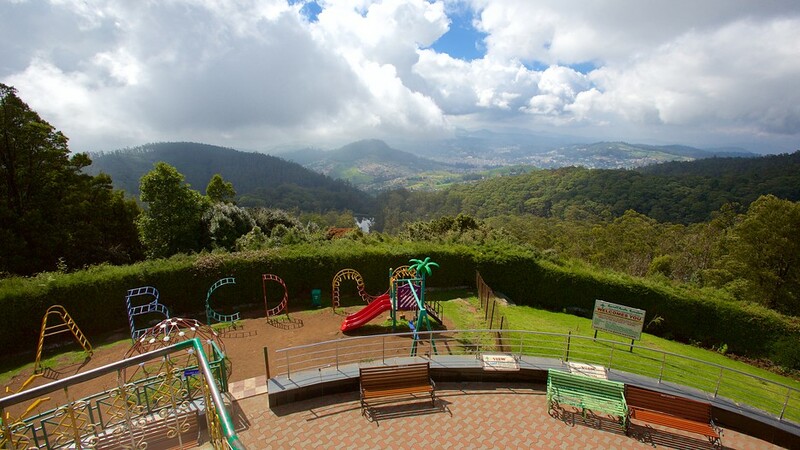 Ooty, situated near the Nilgiris, is one of the most beautiful hill stations of Tamil Nadu. The area is one of the most popular and has become quite famous for its tourism over the years and most of its economy is also dependent on the money the town makes through tourism. It is known for its lush greenery, beautiful flowers and the mild fragrance of the eucalyptus trees that engulfs the surrounding areas of this hill station. Ooty is also known for its tea plantations that cover a major part, making it the top must visit places for people especially from the cities. Like any other hill station, Ooty has a number of points and peaks that have become important tourist destinations due to the beautiful panoramic views they provide. There are also a few lakes that make for good recreation spots for solo travellers, couples and families alike. Some of the must visit sites of Ooty, are the Botanical Gardens, the Tea Factory that shows the entire process of tea manufacturing, Doddabetta Peak from where one can see the mysterious blue hills or the Nilgiris, Mudumalai National Park, Ooty Lake and also the Avalanche Lake to name a few. 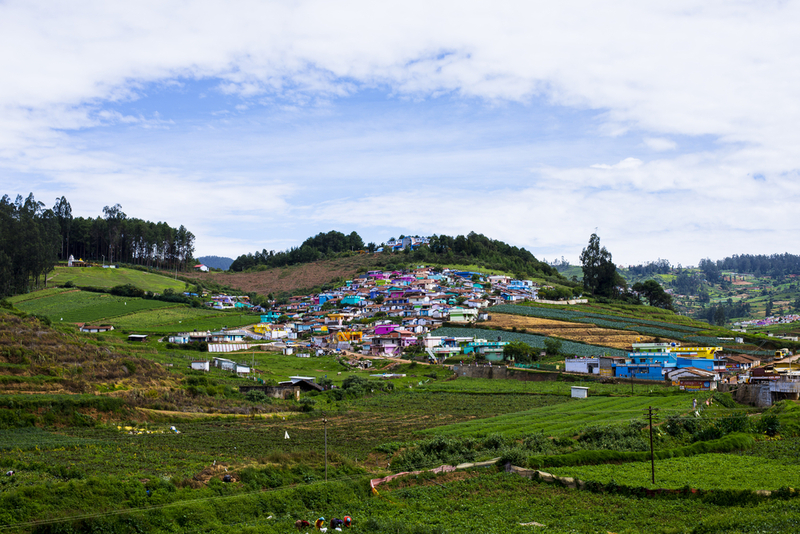 Every spot of Ooty, is a wanderer’s haven with mersmerizing views that soothe the soul and refresh the mind. The buildings in Ooty till date have a bit of the colonial touch in their architecture, which is beautiful to look at. There is no vacation that is complete without a memorable journey, and Ola cabs are just out there to provide Indian tourists memories and experiences that they can cherish for a lifetime. 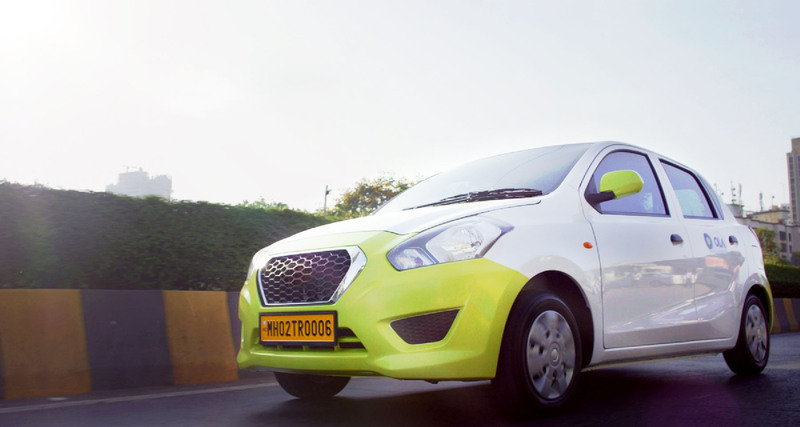 So, just buckle up with your family in a luxurious Ola cab and cruise away into the hills of Ooty. Depending upon the size of your family, you can choose the car you want to travel by and make your journey a comfortable one, in every sense. Just book yourself an outstation car rental from Coimbatore for a round trip to Ooty. 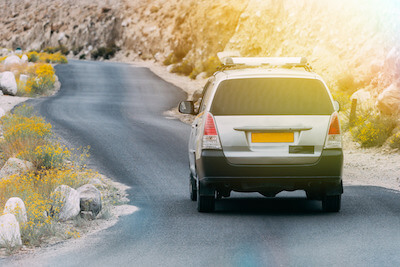 Although there are several buses ferrying between these two destinations, cabs are the best option as it ensures independence and complete safety for you and your family. There are no direct flights or trains to Ooty, which again makes driving down to Ooty the most feasible option. If you are travelling to Ooty with your family including kids and elderly members, then there is no other mode of transport that can provide you more convenience than a rented cab. The route from Coimbatore to Ooty is just as beautiful and picturesque as the destination. Going through the beautiful paddy fields, driving parallel to the magnificent hills, and into the clear skies is a complete visual treat. On the way you will come across a number of roadside cafes and snacks counters serving some mouth watering south indian delicacies. This route should be best explored during the monsoons when the greenery is at its peak. 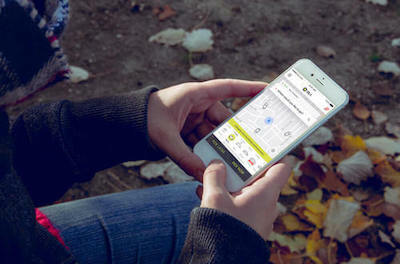 Why ride with Ola Outstation from Coimbatore to Ooty ?